For expert Auckland drain unblocking services, you can’t look past Drain Ninjas – and with ‘ninjas’ in our name, we’ve got to be good! Our technicians have been getting their hands dirty for more than 20 years now, so we really know our stuff. For affordability, peace of mind and reliable service 24 hours a day, seven days a week, give us a call on 0800 4 NINJA (0800 4 64652). If you’ve ever tried to flush your toilet only to find your ‘business’ just won’t go down, or you’ve woken up one morning to discover that your backyard has gone from tropical oasis to smelly cesspit overnight, you’ll know how frustrating – and gross – blocked drains and blocked sewers are. Yep, blocked drains and sewers are unsightly, but they’re also seriously unhealthy. That’s why it’s important to sort them out quickly and efficiently – and that’s why you need a ninja to help. Here at Drain Ninjas, we know how important it is for drains to operate at 100%, all the time. We also understand that even a partially-blocked drain or blocked sewer is not only unpleasant, it can also be a major health hazard to you and your family plus potentially cause serious property and contents damage. Our team of highly-skilled Auckland drain unblockers use a combination of specialised hydro-jetting equipment and non-jetting solutions to unblock and clear drains all over wider Auckland. If the job needs more work, we will design a solution to repair damaged or broken drains, carry out repairs, and conduct drain cleaning as needed. We also disinfect as needed after we finish. Need help right now? Drain Ninjas is just a phone call away 24 hours a day, seven days a week, so for even the most urgent situations we’ve got you covered. 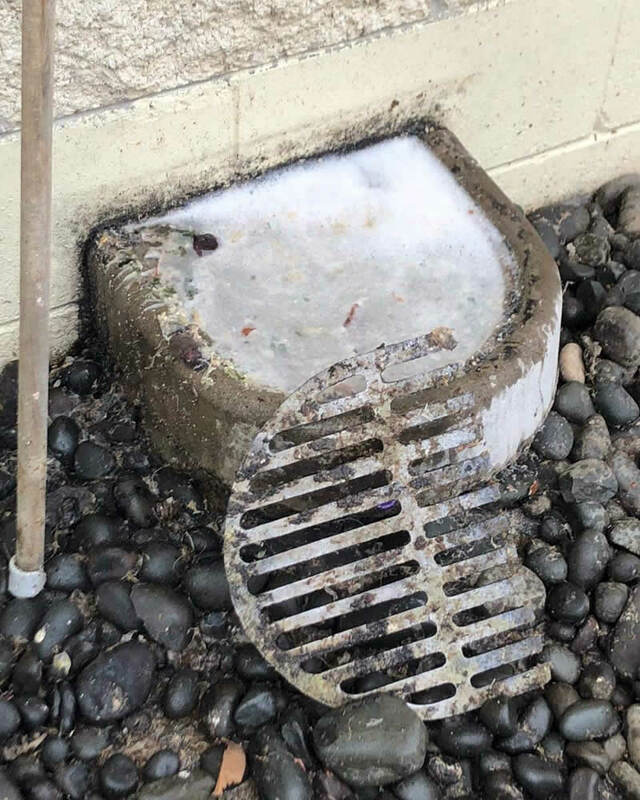 Blocked drains in Auckland can occur due to old or unmaintained pipes, ground movement caused naturally or by heavy vehicles, tree roots, fat build-up from daily use, even foreign objects that just shouldn’t be down there. Drain Ninjas recommends regular inspections and flushing of commercial and residential drains to ensure optimal drain performance and help avoid unpleasant and expensive problems, not to mention possible health issues. We have designed a range of competitively-priced annual contracts to meet your needs, whether your property is a family home, a small business or a large-scale commercial company.